Alcohol addiction and obsession form the core of this searing adaptation of renowned writer David Hare's play. The three-character piece follows a poet and recovering alcoholic named Paul, the billionaire businessman who befriends and employs him, and the tycoon's alcoholic wife who has chosen her own road to recovery that doesn't involve AA meetings. 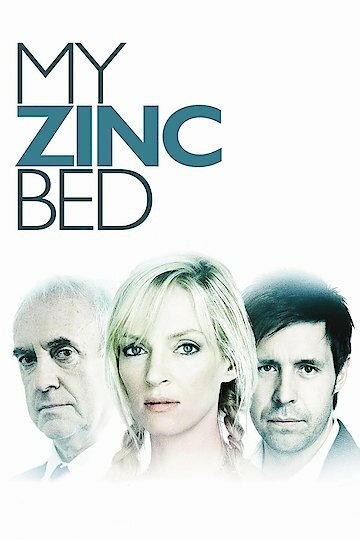 My Zinc Bed is currently available to watch and stream, download, buy on demand at HBO NOW, Amazon, Google Play, YouTube VOD online.